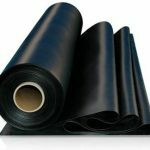 Your source for commercial and industrial grade rubber products. 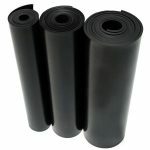 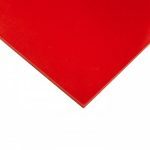 Discount Rubber Direct supplies thin gauge and heavy gauge rubber materials. 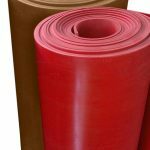 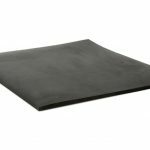 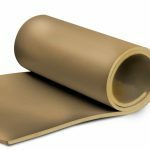 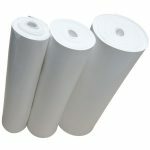 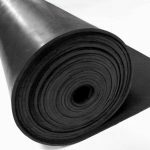 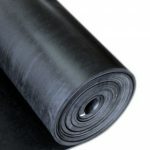 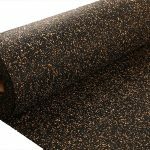 We sell the highest quality products including: Tan Gum Rubber, Red SBR, Neoprene rubber, Utility Grade Rubber, Butyl Rubber Rolls, Hypalon® Rubber, Neoprene Food-Grade Rubber, Nitrile Rubber and more. 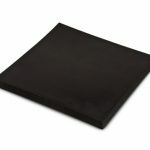 Does your order qualify for free shipping?